At the end of October 1956, over 2,000 students from Timişoara organized wide protests, sympathizing with the Hungarian Revolution. Teodor Stanca was considered one of the leaders of these movements. He was one of the students who set up an initiative group to organize and coordinate protest actions. On the 30th of October, they managed to organize a meeting attended by roughly two thousand students. During the meeting the students voiced their dissatisfaction with the situation in Romania and shouted anti-Soviet slogans. Teodor Stanca was arrested on the evening of the 30th of October. Two weeks later, after a trial that took place on the 15 and 16 of November, he was sentenced by the Military Court in Timişoara to eight years’ imprisonment for “public agitation.” He recalls: “We were brought into the dock one by one. In other words, so we wouldn't find out what had been said before us. (...) The defense was just a matter of form and lawyers were assigned to us. (...) ...they generally used the same language as the indictment against us, arguing that we had had an inappropriate education at school and university, that the teachers had not paid attention to instilling young people with communist morals, and the precepts on which they had based education since the reforms. So, on the part of the defense there wasn't any visible effort to defend the case, to achieve a result in our favor.“ Shortly after the end of the trial, Teodor Stanca was taken to the Timişoara Penitentiary, where he was imprisoned until December 1956, when he was transferred to Gherla. 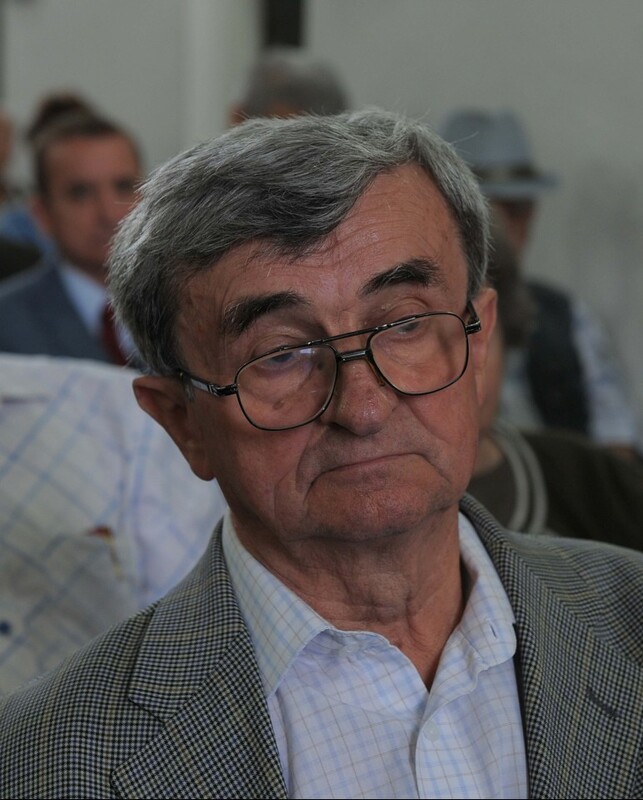 Born on 26 March 1933 in Coroi commune, Arad county, Teodor Stanca was a student at the Polytechnic in Timișoara and one of the leaders of the student movements of October 1956 for the communist bloc. The year 1956 meant the Hungarian Revolution, liquidated by the brutal intervention of Soviet troops. Echoes of this anti-communist movement were felt throughout Eastern Europe. In Romania there was an immediate reaction on the part of students. In October and November 1956 there were protest movements in a number of university centers, the most organised student movement being in Timișoara. Between 23 and 26 October 1956, students from Timișoara were up to date with what was happening in the neighboring country and with the involvement of their counterparts in the movement via foreign radio stations, including Hungarian and Yugoslav stations. On 28-29 October, the students of the Mechanics Faculty set up an initiative group to organize and coordinate protest actions. The organizers included Aurel Baghiu, Caius Muţiu, Teodor Stanca, Frederich Bart, Ladislau Nagy, Valentin Rusu, and Heinrich Drobny. At two p.m. on 30 October they called a large meeting of students from the whole of Timișoara. The rector of the Polytechnic Institute, the deans of the faculties and the deputy minister of education, in Timișoara at the time, were invited to the meeting on 30 October, attended by around two thousand students. During the meeting the students voiced their dissatisfaction with the situation in Romania and shouted anti-Soviet slogans. Likewise, they presented a set of demands, containing twelve points. Despite the fact that the Party representatives promised that they would bring the students’ demands to the attention of the leadership and that nobody would suffer reprisals for the meeting, shortly thereafter the arrests began. Among those arrested was Teodor Stanca. He was sentenced to eight years’ imprisonment for “public agitation.”.After seven years in various prisons, (Timișoara, Gherla and the penal colonies of Salcia, Giurgeni and Periprava), he was released on 3 February 1963, following an amnesty decree. 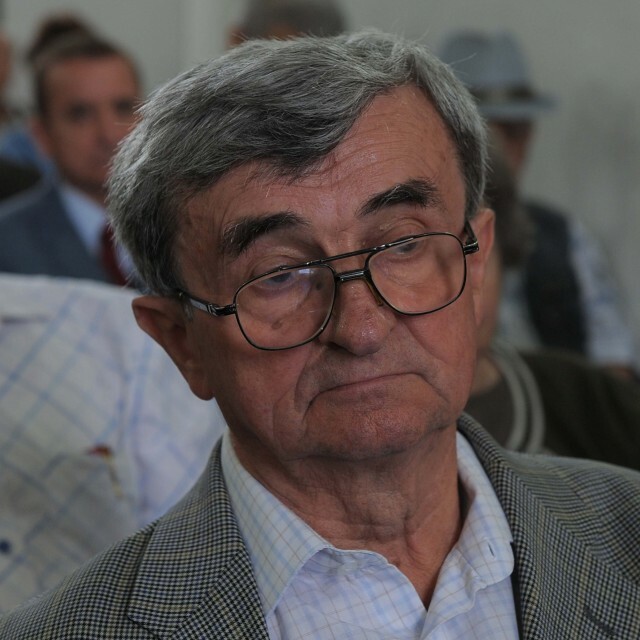 After 1989 he became a member of Romania’s parliament, representing the National Christian Democrat Peasants’ Party, (1996-2000), and has been a leading member of the Romanian Association of Former Political Prisoners. He lives in Timişoara. 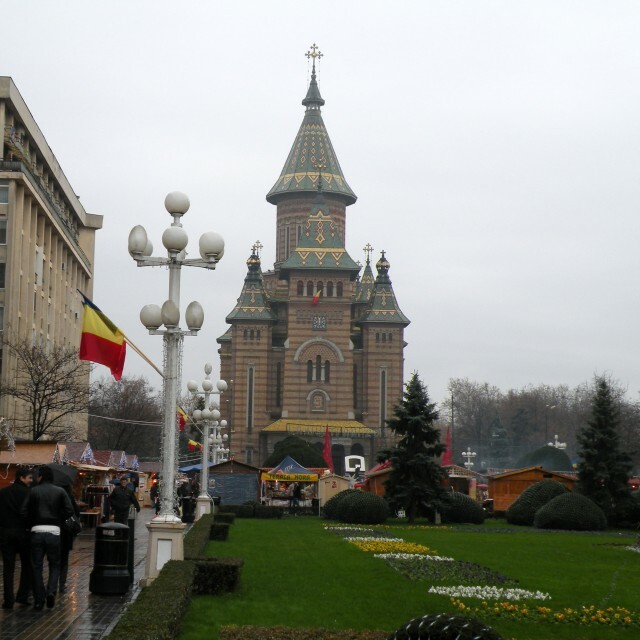 Timişoara is an important economic and cultural center in the western part of Romania, the capital city of Timiș County, the largest city of the historical region of Bana, and the third most populous city in Romania, with a population of 319,279 inhabitants. The earliest record of the place dates back to the 13th century. 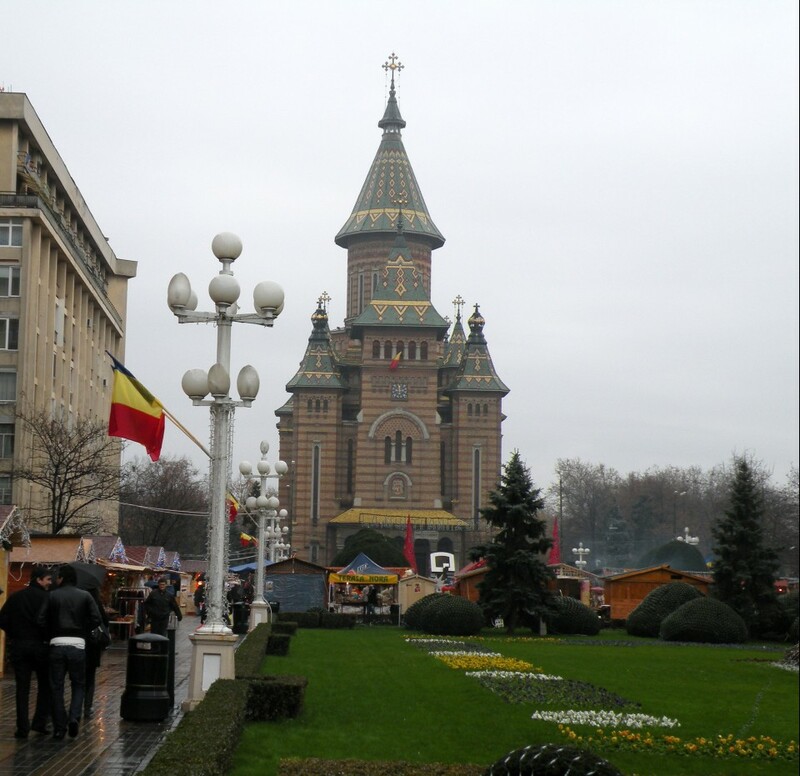 Due to its strategic location, which facilitated the control over the Banat Plain, Timișoara’s importance grew over time. At the end of the 19th century and the beginning of the 20th century, Timişoara flourished as a city from an economic and demographic point of view: the first factories were built, electric street lighting, the horse-car, the telephone, etc. were introduced. 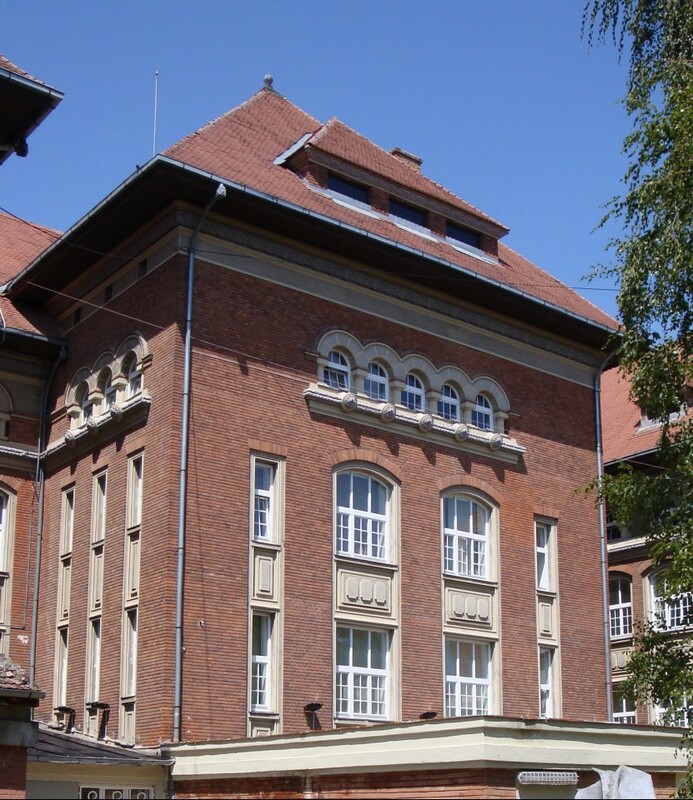 Being an important university center, in October 1956, in the context of the Hungarian Revolution, numerous students protested on the streets of Timişoara, and 2,000 persons were arrested. In December 1989, Timişoara witnessed the break of the revolution, which led to the overthrow of the Communist regime, and was declared the first liberated city in Romania.